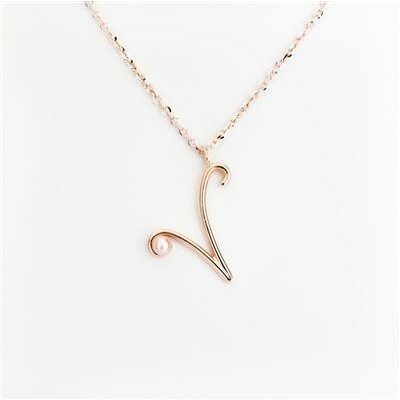 When you hold a pen and you start writing a love letter or a composition, letters are not exactly the same, because of the feelings and the emotions of the moment, and even in this collection letters could be a little bit different one to the other for a small detail that shows the beauty of craftsmanship. 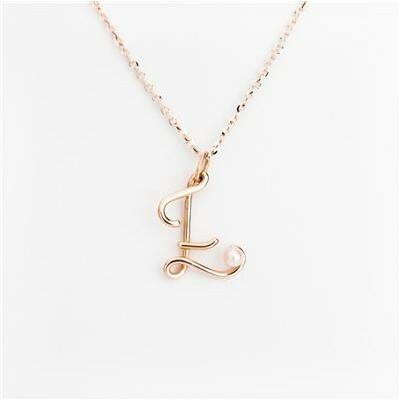 "Le letterine" collection is a total handmade production. 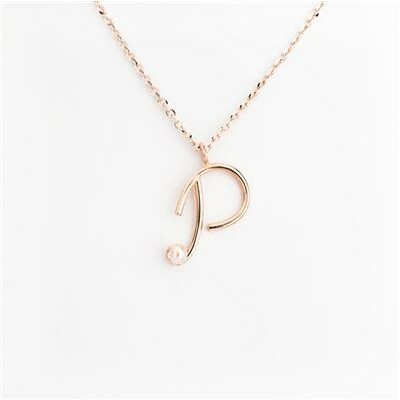 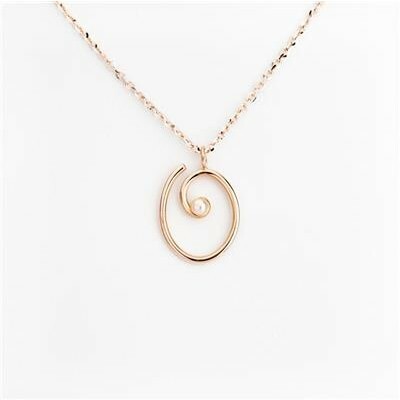 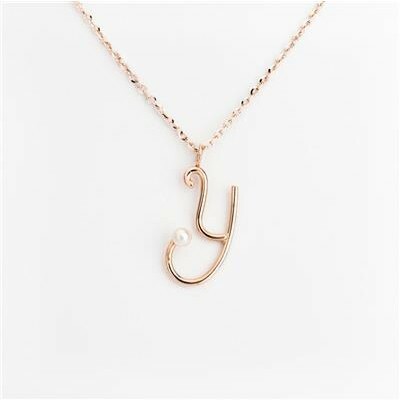 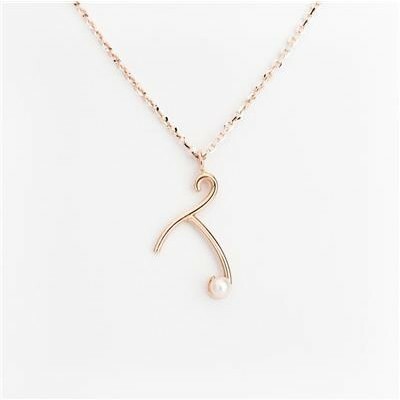 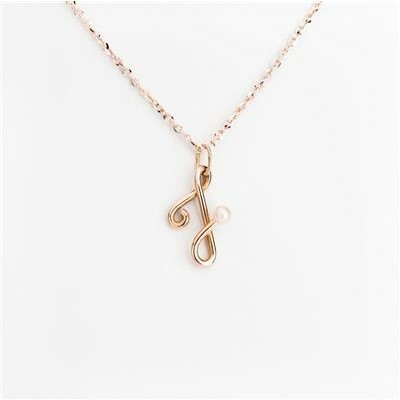 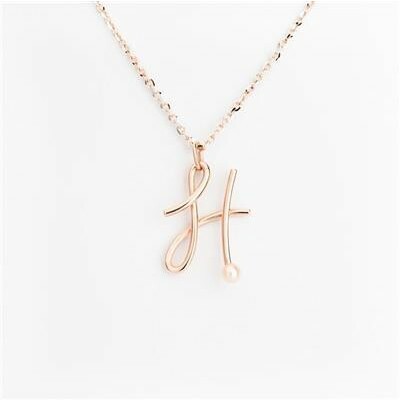 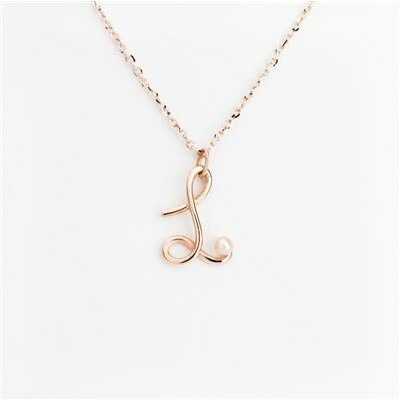 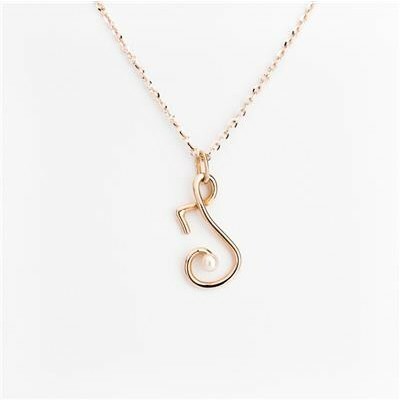 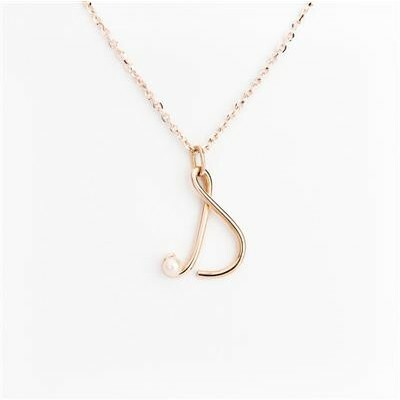 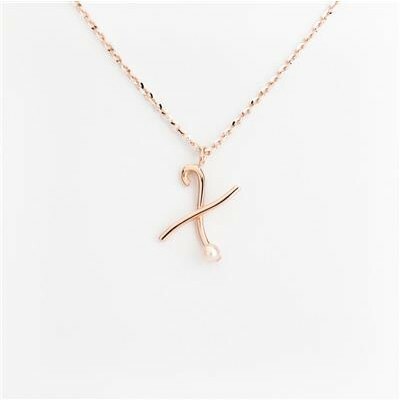 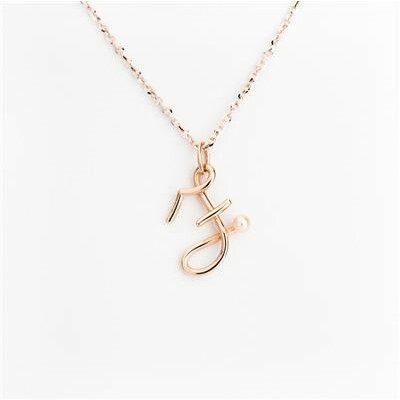 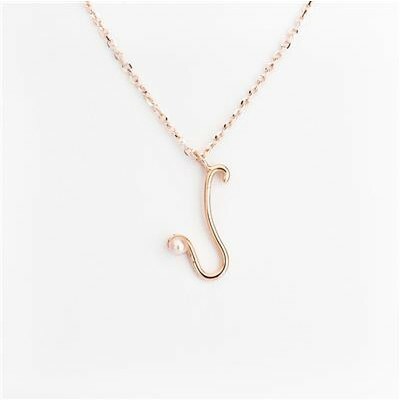 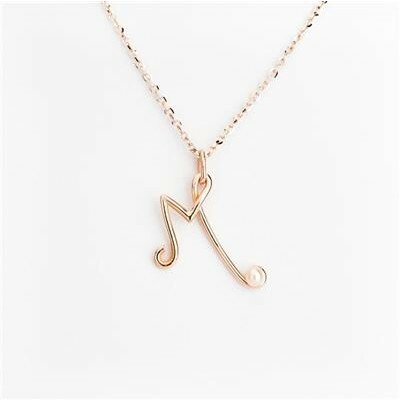 You can buy the single charm or you can match it with a colored fabric string, water resistant, with an adjustable lenght, or a bright rolò chain in 18kt rose gold, 42cm of lenght. 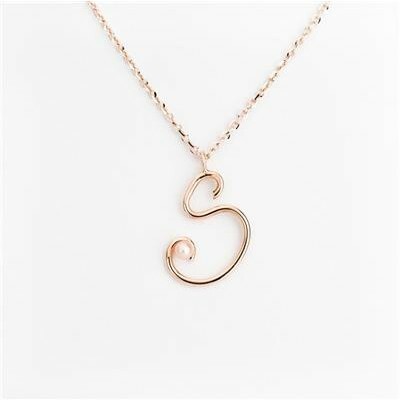 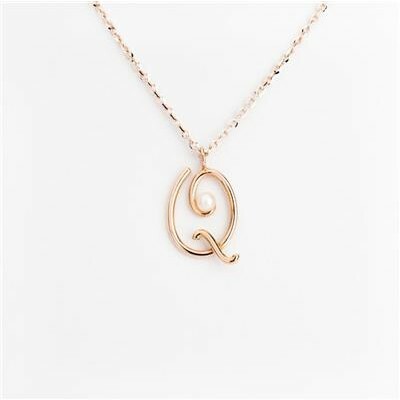 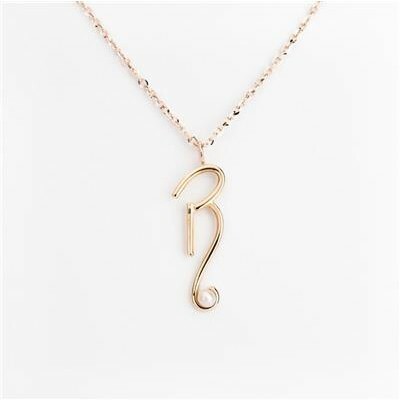 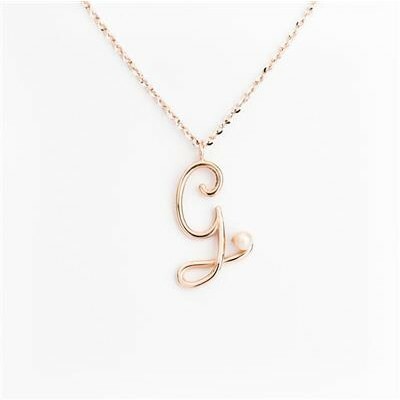 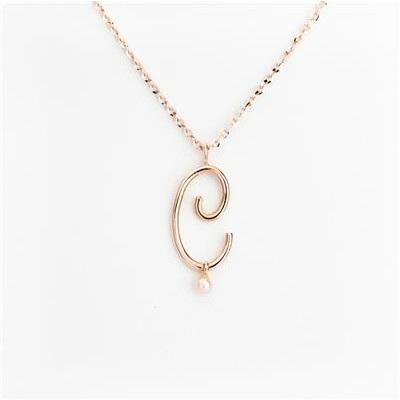 Lettere iniziali in oro 18k e perla.